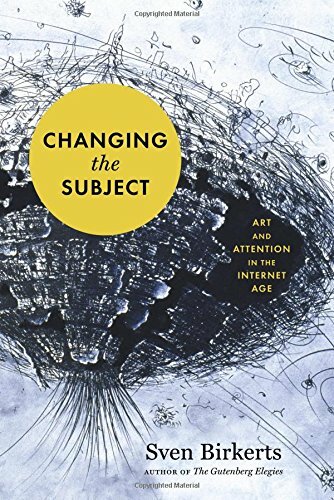 Reading right now – an interesting exploration of the effects of digital culture. 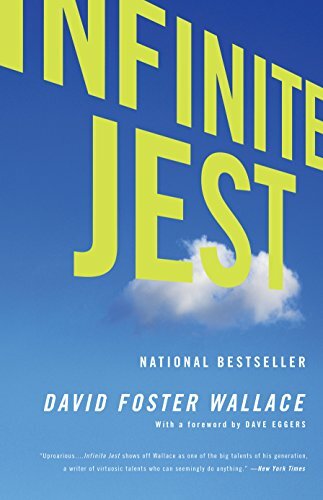 I know of no better exploration of addiction, longing for connection, and the trouble with entertainment culture than Infinite Jest. Challenging to read at times, laugh-out-loud funny, and every page is full of exquisite sentences. As Miroslav Volf once said, "Charles needed an editor." This book is LOOOONG. But it's worth wading through because Taylor's insights into Christian experience and history since the enlightenment are profound. 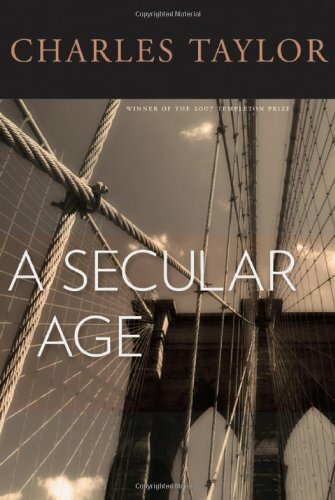 There are few books as thorough, wide-ranging, and well-written as this one. 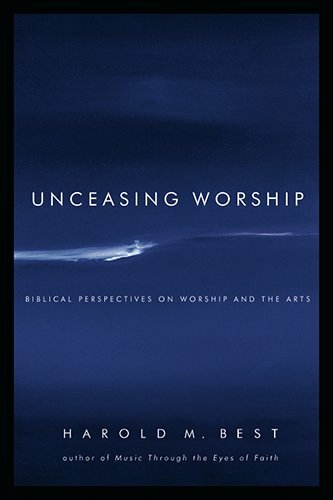 It's a book about worship, but more than that, it's a book about the gospel, the call of the artist, and the life of the church. This is a book that transforms the way you see culture – from political rallies to blockbuster movies, to a trip to the mall. 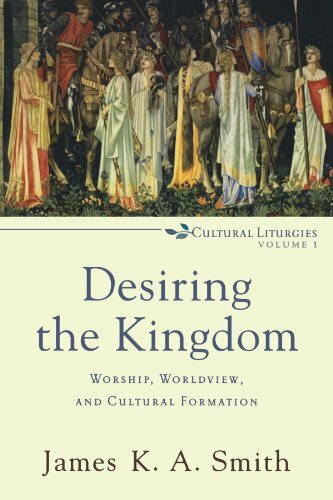 Smith exposes the religious and liturgical nature of all of life, and invites us to reflect on the way our practices form our identity. 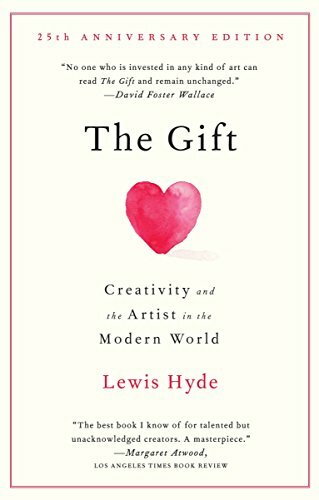 Hyde likens creativity to gifts, and frames the way artists should approach their work and think about their vocations, contrasting "gifts" with "commodities." It's an inspiring re-framing of the work of the artist, and a book that re-shapes the way artists will see the world. 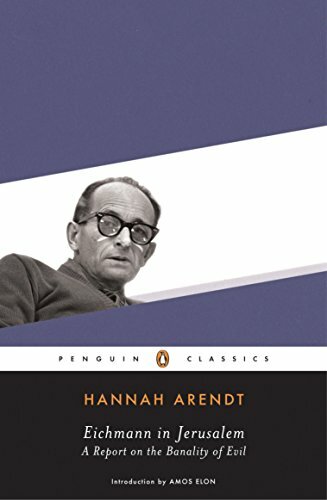 Hannah Arendt expected Eichmann to reveal himself to be a Nazi monster. Instead, he revealed a bureaucratic buffoon. How does radical evil infect a bureaucracy? How do normal people participate in genocide? How does evil become the "norm" overnight in a culture? 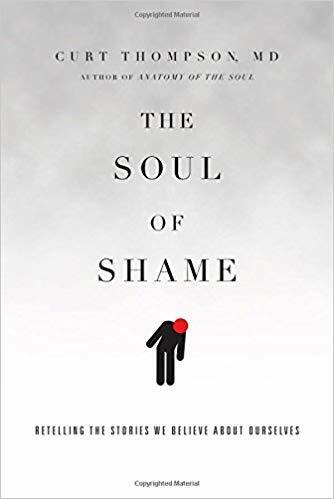 These are the questions at the hear of this book, which will challenge you to scrutinize the language of politics, war, and ideology. It doesn't get much better than this one. In many ways, this book is one big metaphor. 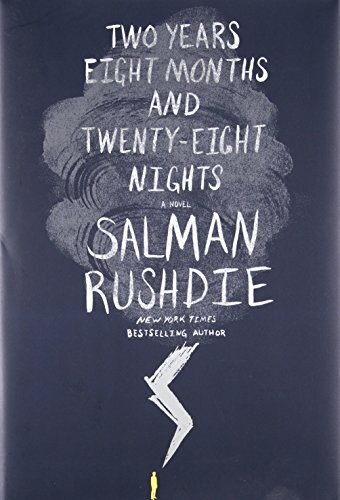 The only magic left in Rushdie's worldview is art, and in a way, I think the Jinn in this book are proxies for artists, and proxies for the artist's journey. A great read. This is a collection of short essays Volf wrote for a popular publication. 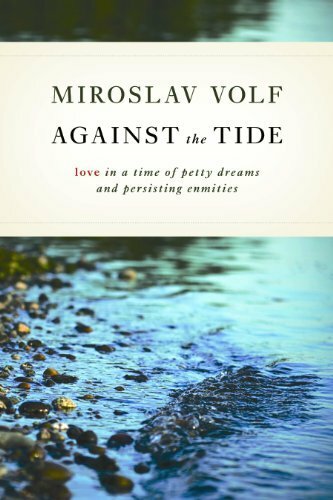 In each essay, we see Volf applying his vision of love, reconciliation, and good and evil to real-life circumstances.